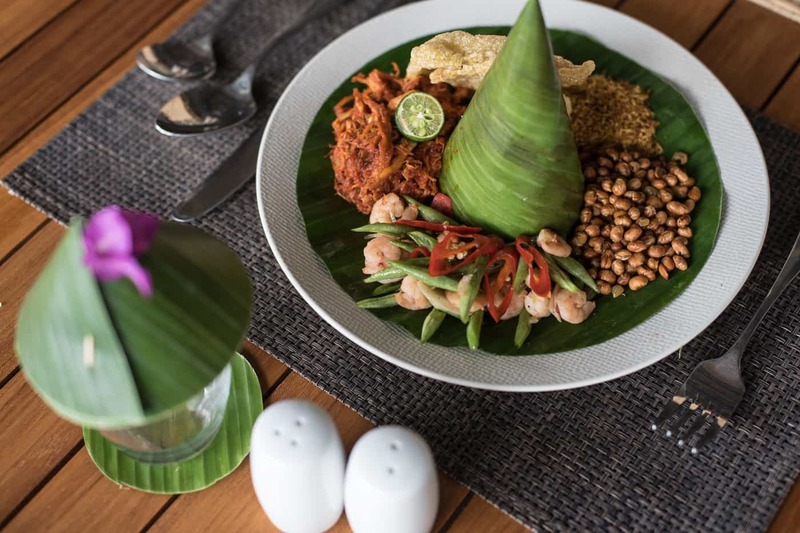 Lapis restaurant offers a menu of delicious western and local dishes that showcase fresh local ingredients offered by Lombok’s mainland. 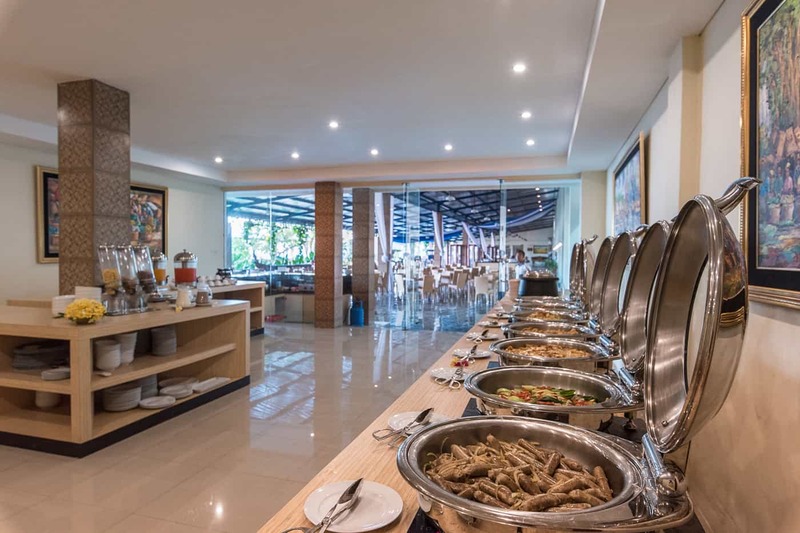 Daily breakfast is served at Lapis restaurant. 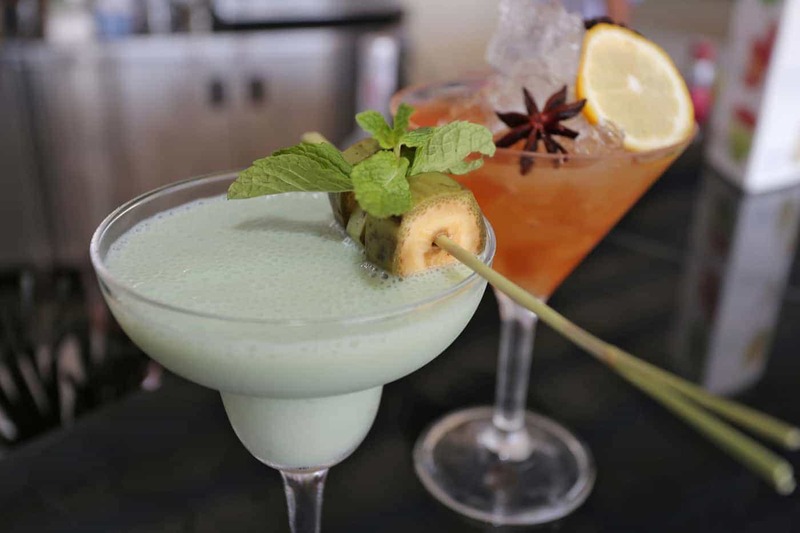 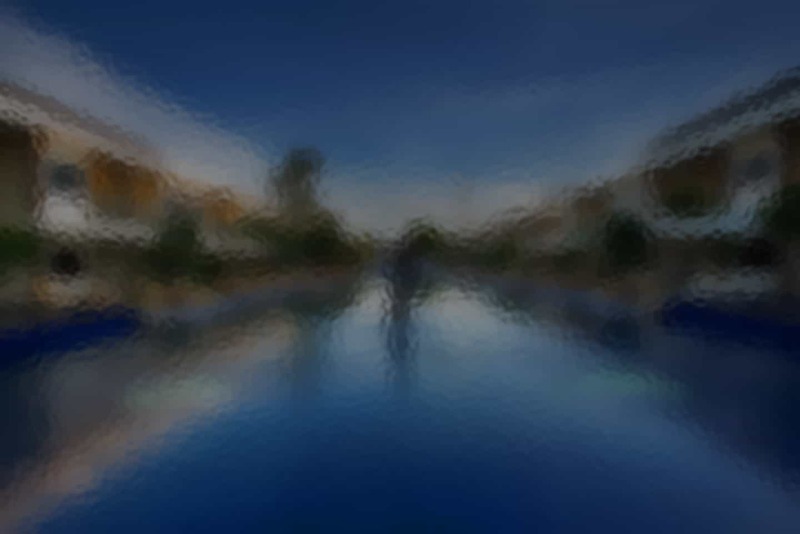 The Azure Bar is a social entertainment hub of located at the hotel’s entrance, it offers a full service bar, light snacks and features a entertainment with a pool table, darts corner and other games available behind the bar. 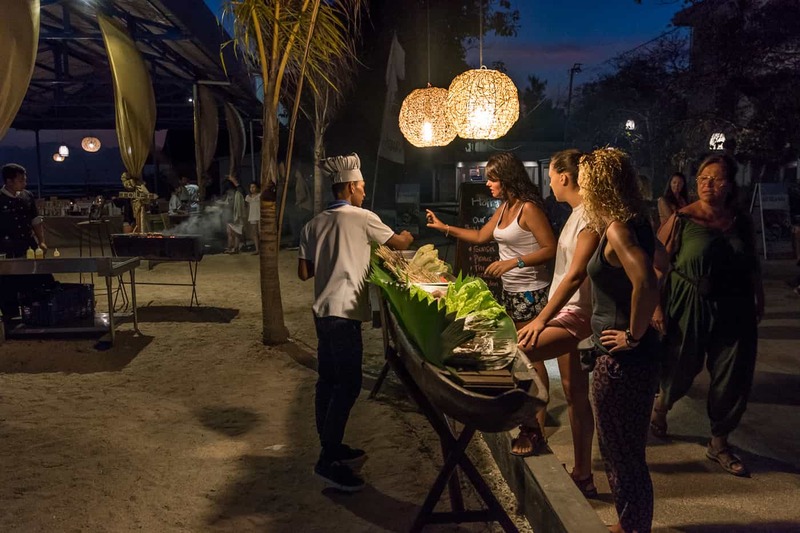 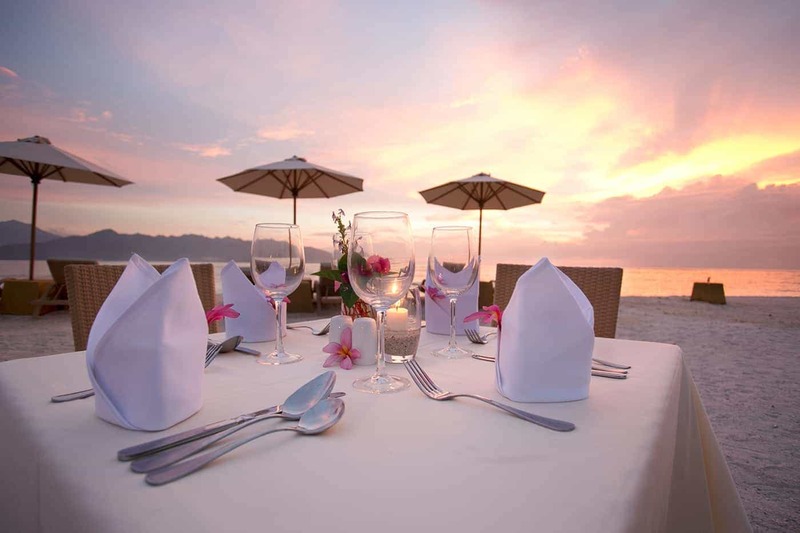 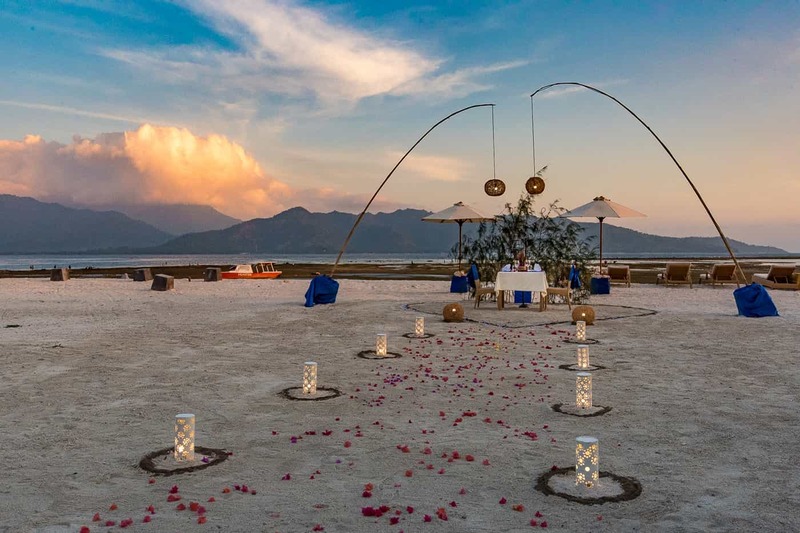 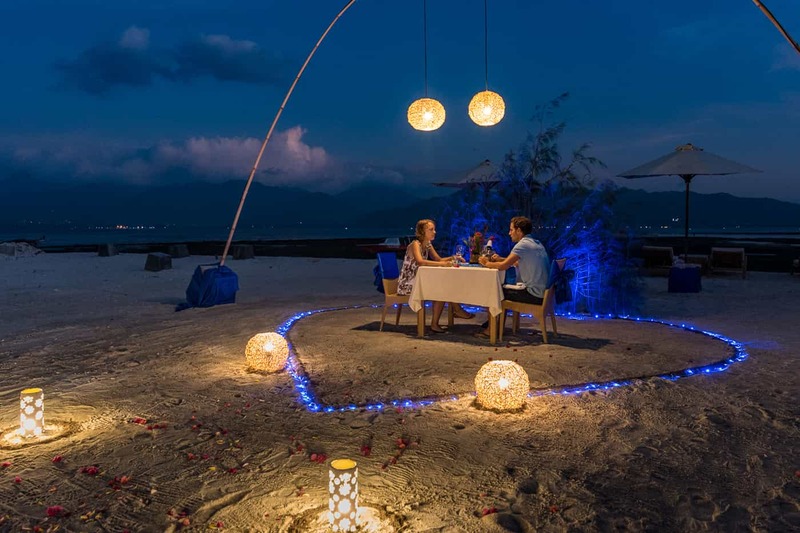 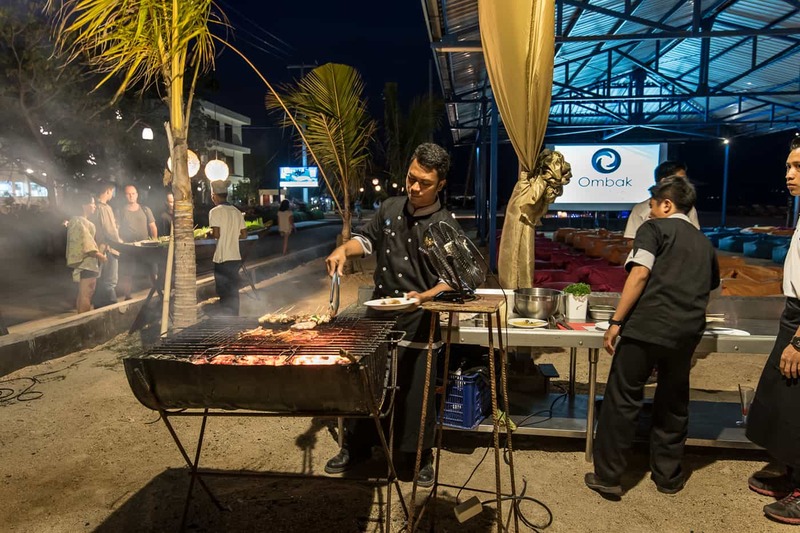 Nightly beachside BBQ’s are available offering a large selection of fresh seafood and an accompanying buffet, to be enjoyed with fresh sea breezes and sandy toes.